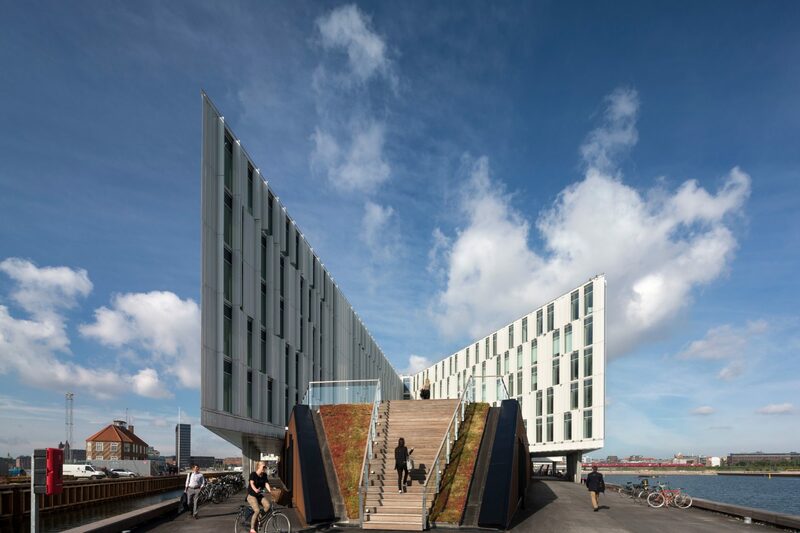 NFGL SU and KTH are pleased to announce a jointly organized visit to the United Nations City, Copenhagen. This visit includes a guided tour through the UN City and a presentation on the UN's Sustainable Development Goals. For answers to questions, email: sinfgl.kth@gmail.com, anup.raj.dhungana@gmail.com, saujanyashah@live.com. Should you opt to return to Sweden on a different day/time, you will be required to make those arrangements on your own. NFGL SU/KTH will reimburse your return trip up to a maximum value of 200 SEK upon receiving proof of your expenses no later that 10 May 2019. Discrepancies will be unanimously handled by NFGL SU/KTH and/or Swedish Institute.